In Robert Frost’s poem, West-Running Brook, he refers to the brooks “backward motion” as “the tribute of the current to the source”, in other words, an eddy in a river pays tribute to its source. Greg Lilly and his wife, Janet, created Healing Waters Lodge and Greg grew up fly fishing on the Madison River, guiding on it for close to 50 years. 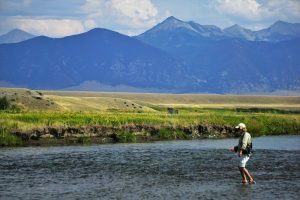 We pay tribute to the Madison River and to the Lilly’s for making the Madison a central part of our fly-fishing program. The Madison River should be on every angler’s Bucket List. 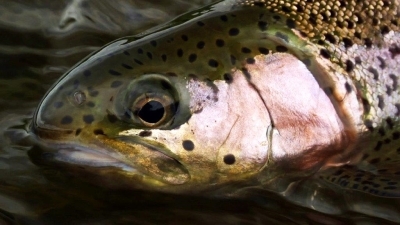 The river has up to 2,600 trout per river mile translating into fishing opportunity everywhere. Stunning scenery, outstanding guide service, and comfortable lodging, the choice is easy. Call us today at (406) 684-5960 to learn more about our services.